Why Go To Galloway Forest Park? The "Highlands of the Lowlands" are spread over 300 square miles of wild beauty with lots of forest, lochs and moorland rising up to the grandeur of Merrick (the park's highest point at 843m) and the other 'fingers' of the Awful Hand range, the Rhinns of Kells (a wonderful ridgeline) and Cairnsmore of Fleet (711m). They do name things very well in these parts. 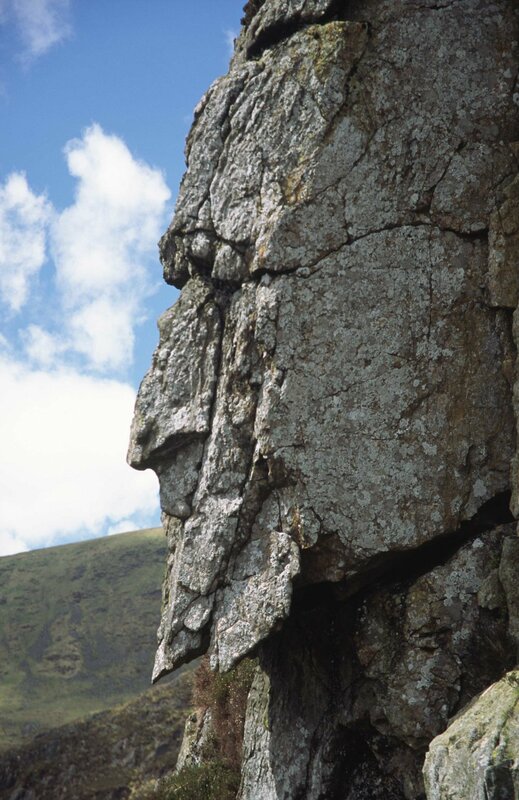 Merrick is also home to the Grey Man, a wonderfully anthropomorphic bit of rock. Galloway Forest Park is also an internationally recognised Dark Sky Park (which is to say it's really very dark at night, which happens to be great for seeing stars). The Southern Upland Way passes right through, and Loch Ken, bordering the south-western edge of the park, is a top watersports spot too. The essential journey, not just in the Galloway Forest Park but across the southern part of Scotland is the Southern Upland Way. One of Scotland's "great trails" (same as a "national trail" in England and Wales), it is one of Britain's great long-distance walking routes. 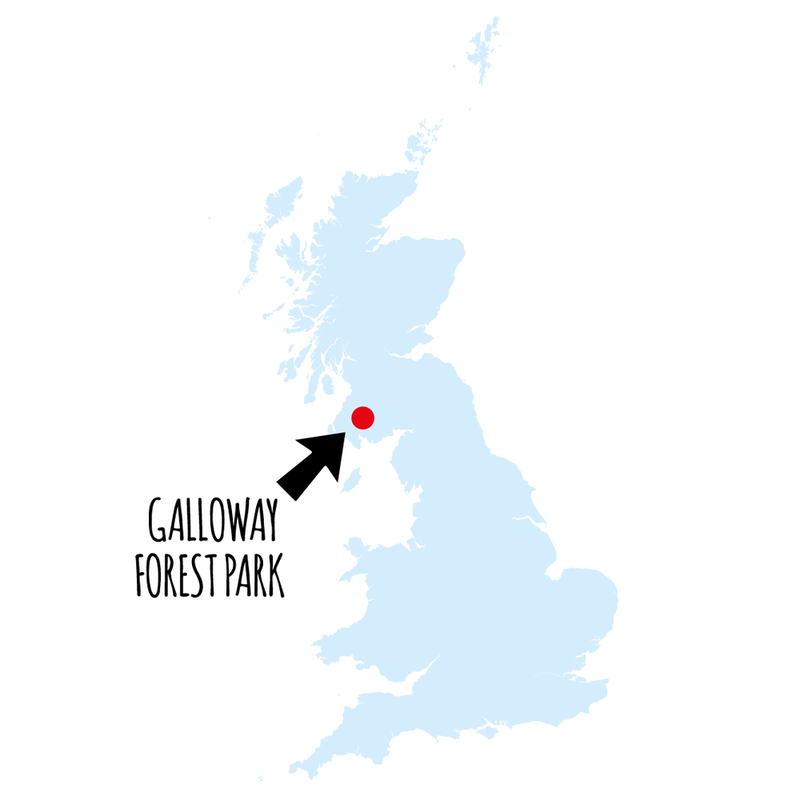 Travel times from where you are: See Galloway Forest Park on Google Maps. Guidebooks: Bradt's Guide to Dumfries & Galloway. Walking route guidance: Walking Highlands and the Southern Upland Way. Tourist board: Forestry Commission Scotland site.